Remember when the youtube description box was on the side instead of the bottom? Remember when max actually had time to post? remember when we met on isanyoneup.com? remember when the cubs one the world series? remember when the cubs won the world series? dO YOU REMEMBER WHEN EVERYONE SAID THE AGGIES COULDN'T COMPETE IN THE SEC? Remember when Bobby Boucher showed up at halftime and the Mud Dogs won the Bourbon Bowl? Do ya?" Remember when Bobby Boucher showed up at halftime and the Mud Dogs won the Bourbon Bowl? Remember when st george girls was a top 10 school? Remember when the pages you liked on facebook didn't post crap? 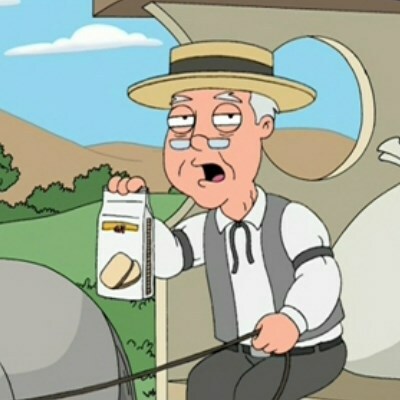 remember when the pepperidge farm meme was funny?